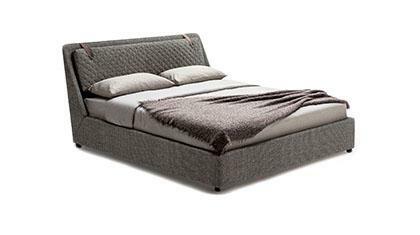 You can buy the Soho storage bed online or at our showroom in Meda. 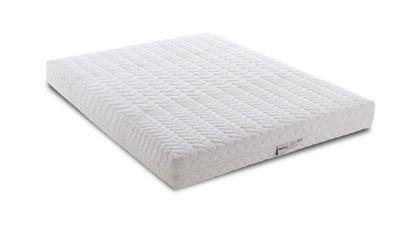 Soho is a storage bed suitable for a mattress of 160 cm. The cover is completely removable. 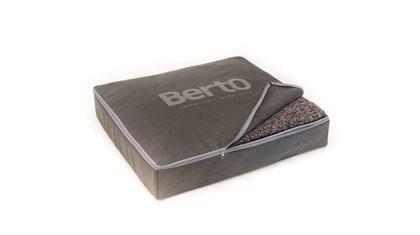 The storage is wide: you can get easily to the inside space from all around the bed thanks to the lifting open mechanism. We constantly renew our showrooms and that is the reason why we can always offer all the BertO Upholstery Quality products at special prices and with immediate delivery.